Use Hand-Held or Wear it! For charging and content offload. 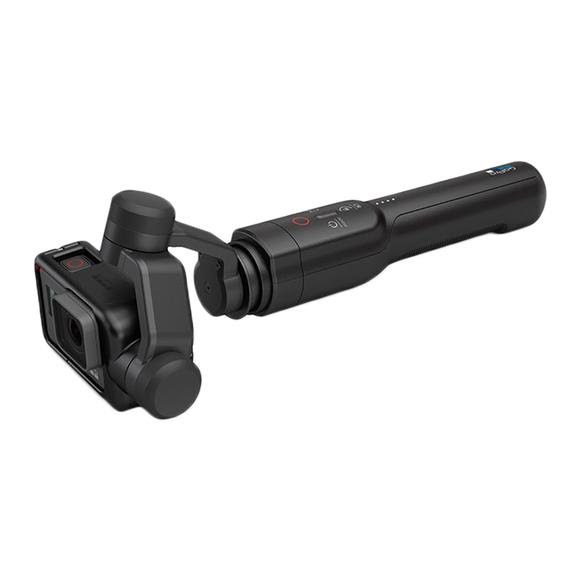 Lets you use Karma Grip with GoPro mounts.